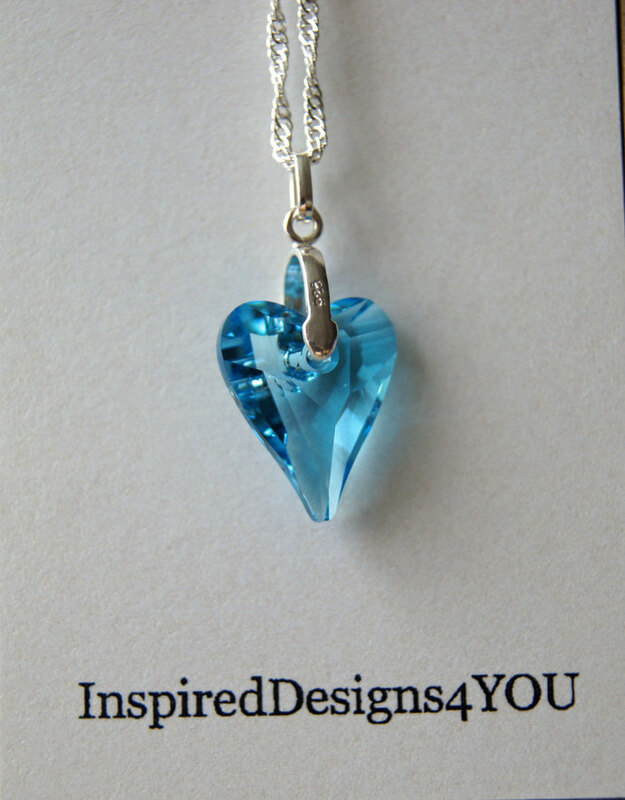 Ice Blue Crystal Heart Pendant . 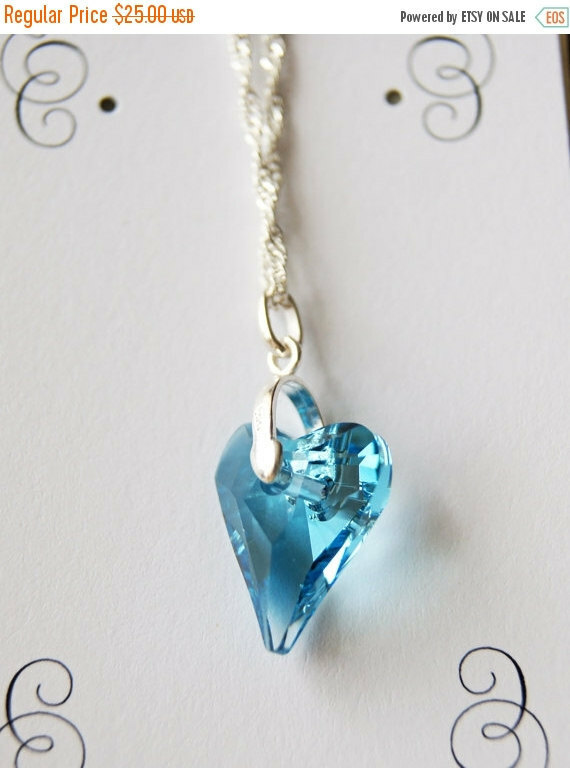 Swarovski Crystal Necklace. Stunning floating heart, with Sterling Silver chain. Lovely iridescent quality capture the light clarity and depth of colour. Sterling silver hypo-allergenic bail and chain comes with this beauty. We also carry hearts, in many sizes for your discerning pleasure. Hypo-allergenic, nickle free with 16 inch sterling silver chain. The photo shows a black suede cord choker length,please inquire for I have many colours available. 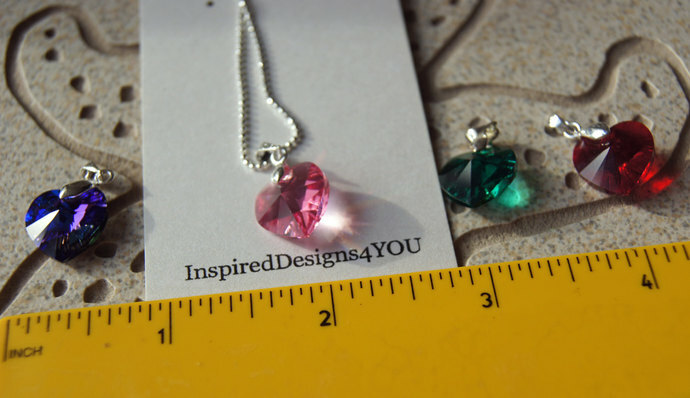 Review on this item that sold recently: "The absolute best necklace I have ever purchased!! the cord itself is super soft and light on my skin, Love this! 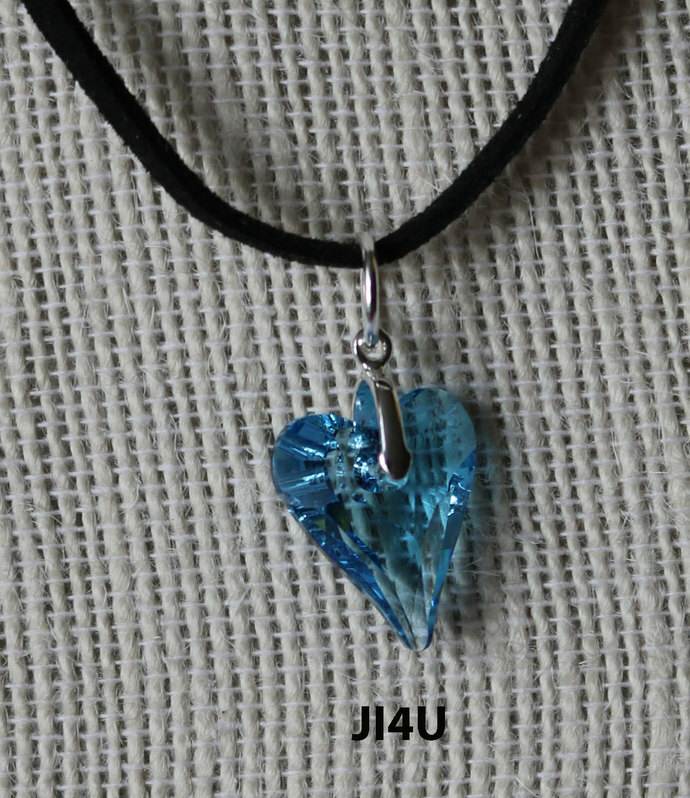 Also, the blue pendant that was added is just stunning! You have such talented hands and I love your work and shop. Thank you Vanessa!" All items are carefully packaged and prepared in my smoke free studio. Photo's 4 show other selections available in my shop. 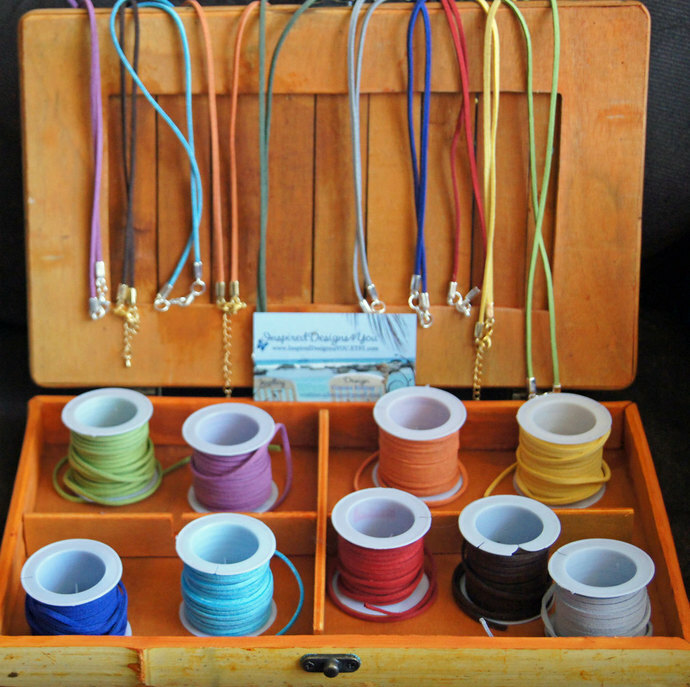 Photo 5: Corded choices, single and double corded items are available. Thank you for looking, personal attention and excellence are always guaranteed. We delight in your custom ^..^! If there is something you would like and don't see it please contact me and I'll do my upper most look after you.